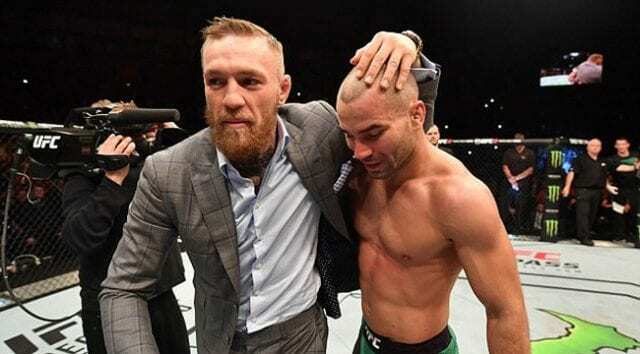 Artem Lobov has been dominating several combat sports headlines for his bloody win over Jason Knight in the main event of last Saturday’s (April 6, 2019) Bare Knuckle FC 5 from the Mississippi Coast Coliseum in Biloxi, Miss. It’s time Conor McGregor praises him for that effort. McGregor is currently dealing with a host of outside-the-cage issues. He is allegedly under investigation for assaulting a fan in a Dublin bar. The superstar is also due in court for his Miami Beach arrest last month, although he did reportedly settle the connected lawsuit. He’s also been involved in a highly-publicized beef with rival Khabib Nurmagomedov that became personal last week. A rematch between the two could be headed for the Octagon when both men return. 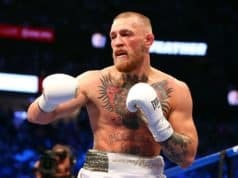 But it’s unknown when – or even if – McGregor will be back. As for Lobov, he assured everyone he would be back in June to face Malignaggi in the BKFC ring. If he has a new contract in tow remains to be seen, but it won’t be for lack of trying from McGregor.